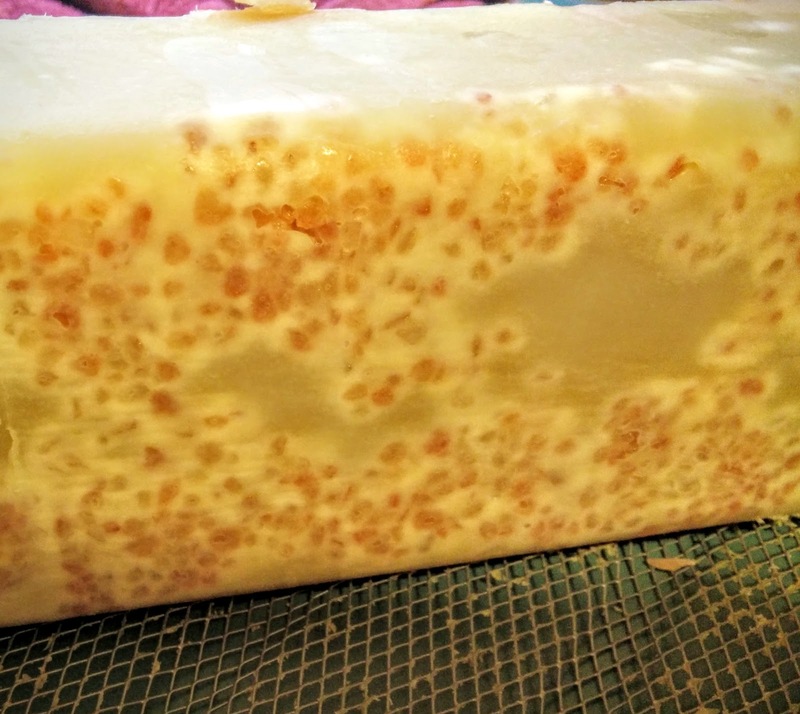 I have a new soap on the curing rack right now. 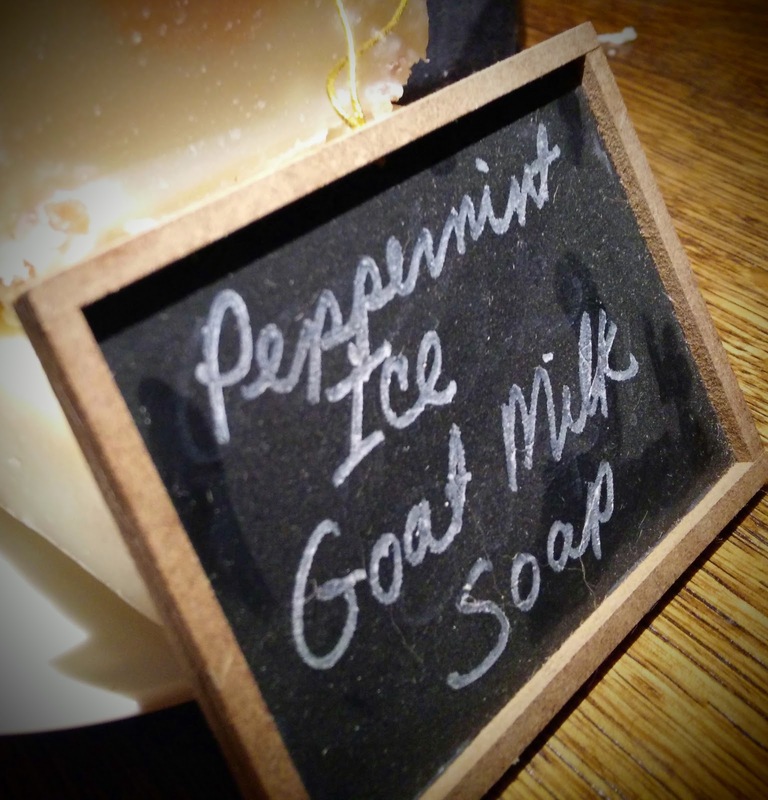 Peppermint Ice is made with all the quality ingredients all Lora's Beauty soaps have; olive oil, cocoa butter, coconut oil, and goat milk. Included in this one is a dash of Himalayan Pink Salt, Pink Brazilian Clay, and Peppermint Essential Oil. 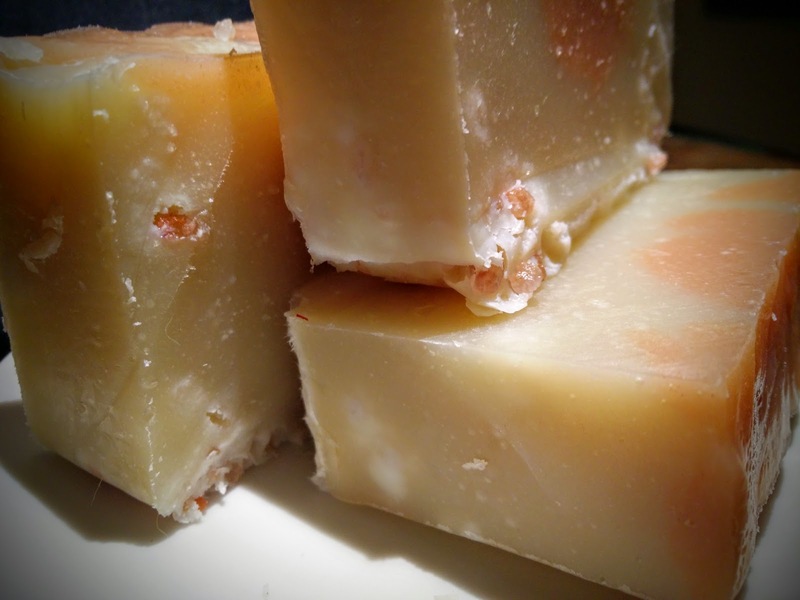 This is one bar of soap that will wake you up in the morning and leave your skin tingling and fresh! Pink Himalayan Salt is embedded in the bottom of each 5 oz bar. This exotic salt is not only beautiful but is very nourishing to your skin, leaving it clean, smooth, and soft. 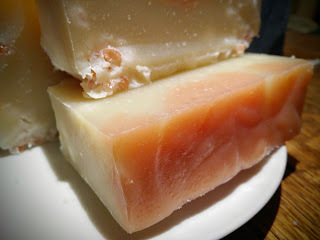 Pink Brazilian Clay tops the bar of soap. It is wonderful at cleansing and detoxifying the skin. This clay is all natural with no artificial dyes. Peppermint Essential Oil provides an all natural scent that is not only refreshing to smell but will literally leave your skin tingling and brighter! 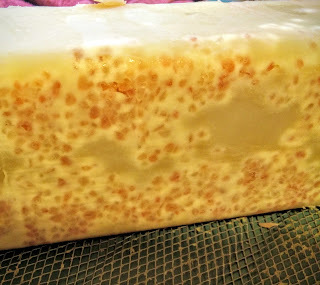 Peppermint Ice Goat Milk Soap available at Lora's Beauty soon!